As each year passes, technology keeps improving much like a fine wine getting better with time. A day doesn’t go by where tech isn’t evolving, and 2018 showed us just how excited we should be for the future. Companies like Google, Apple, and Amazon released innovative gadgets that will help pave the way for more technological advances. For example, Google phones now have the capability of calling a restaurant and making reservations for you. Wow! Here’s a definitive list of all the coolest new devices from 2018. 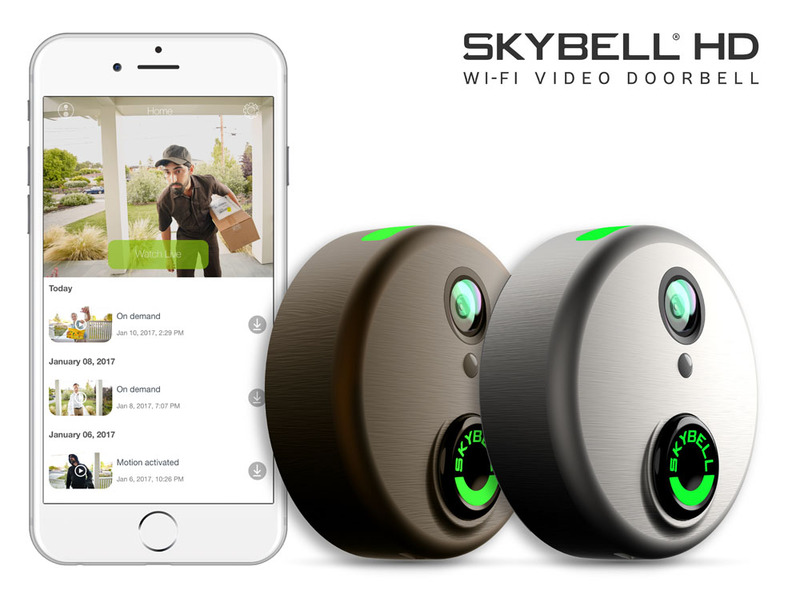 Although there are plenty of video doorbells on the market, the Skybell HD is the best one out there. It’s jam-packed with features that are quite amazing. Equipped with a 1080p video with color night vision, this device means you’ll never look through a peephole again. It captures events (triggered by motion) and comes with free cloud storage. Since it is compatible with Alexa, you can bring up your live feed right to your screen just by asking. Gone are the days of trying to prove to your friends and loved ones that you’re perfectly capable of driving home after a few sips of alcohol. In most cases, the people close to you are only looking out for your well-being when they try and take your keys from you after a night of drinking. 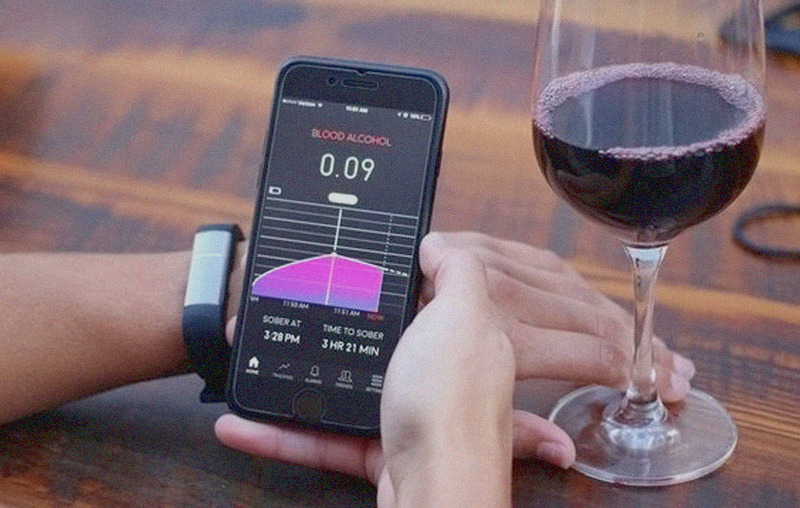 Now, with PROOF, a wearable wristband that can discretely examine your blood alcohol levels through your skin, you can show that you are capable of safely handling your vehicle. You connect it with your smartphone, and your results are on the screen. 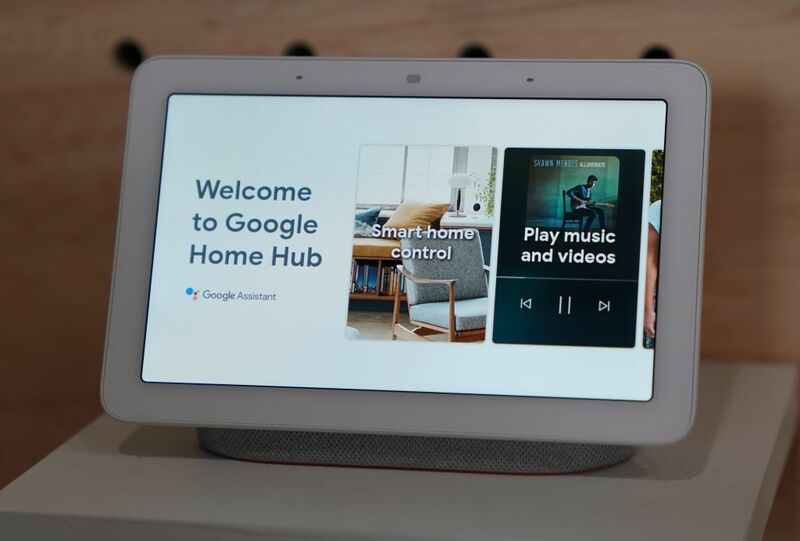 Say hello to the Google Home Hub. First, Google introduced us to the Google Home that was Google Assistant-enabled. That toy made hands-free a lot easier. Then they blessed consumers with various versions of the Google home like the mini and the max. Fast forward to 2018 and we’ve been introduced to the Google Home Hub. You can still use your voice to command the device to play music, tell you what the weather is like, ask when your plane leaves, and everything in between. However, now there’s a screen that people love to display their favorite pictures on. In a lot of debates about the subject, people opt for Bose’s noise cancellation headphones when asked which brand is the best. This is a fair assessment. However, Sony’s 1000MX3s are better and for many reasons. The sound is much purer. They are comfortable for longer periods of time — hello frequent flyers! They also have an ambient listening mode which is a nice added touch. If you have an extra $348 to spare on wireless headphones, this is the route to go. When the microwave first came out, it changed the way everyone prepared their food. The convenience of it was groundbreaking. Heating food never felt more comfortable. What if you need something to become frozen in the same amount of time? Yes, now that is a possibility. 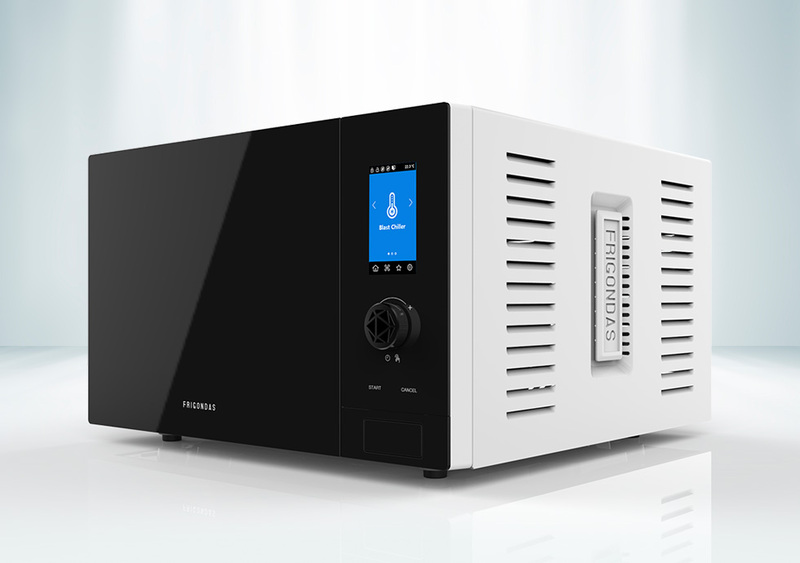 The Frigondas is one of the most fantastic home kitchen technologies released in 2018. It cools and freezes food and drinks (hello, margaritas?) in minutes. It also doubles as a traditional microwave. Just when iPhone users thought their beloved devices couldn’t get better, Apple gave them this. 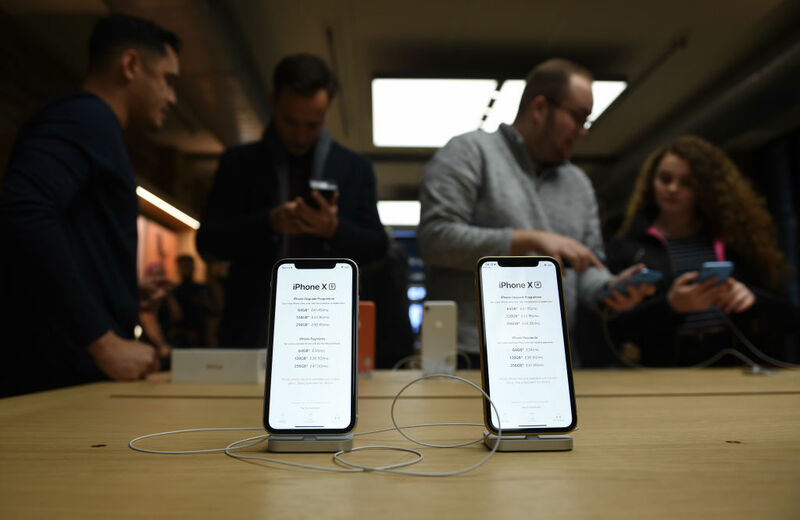 The iPhone X paved the way with the edge-to-edge display and Face ID, leaving room for the iPhone XS and XR to expand on that technology. These are the best and most feature-packed iPhones to date. The real beauty is the iPhone XR. It only has a few fewer features, but it is much cheaper. It’s easily one of the best-valued iPhones in a long time. These are far from a new invention, but with the new sleek design, they might as well be. Smart glasses project information onto your retina as you venture through your day. They used to be huge, unattractive, and require so much extra equipment. 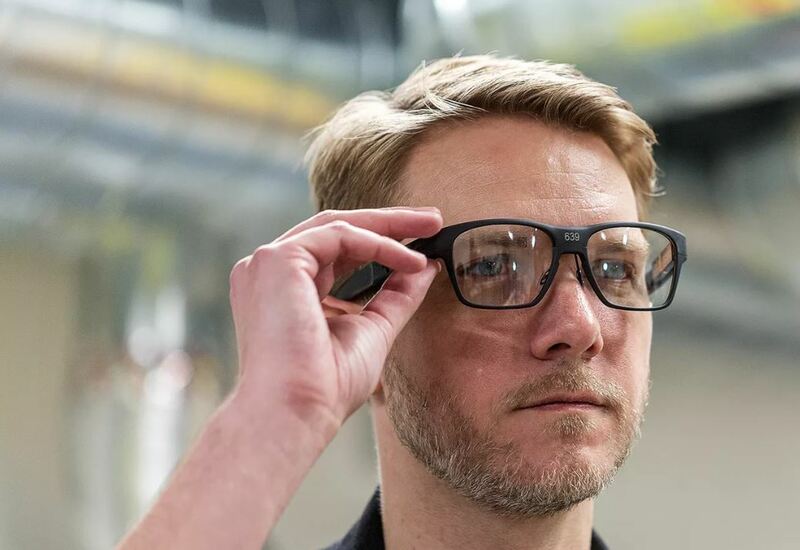 Thanks to Intel’s new Vaunt Glasses, a new design is available that is more user-friendly. They look very similar to regular eyeglasses and come in different prescription lenses. 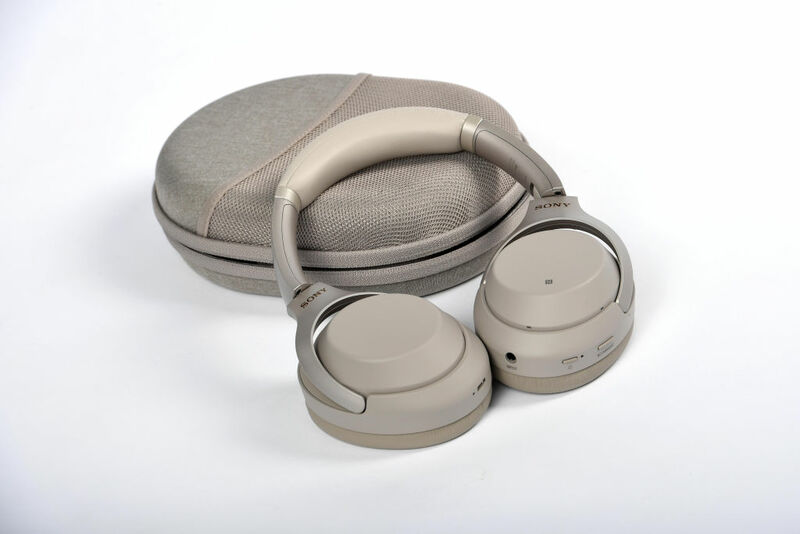 You are now free to enjoy incredible technology without compromising style. Facebook is still on top when it comes to social media, so why not venture out to the world of virtual reality? Their latest gadget is the Oculus Go, and it aims to bring VR into the homes of every American. 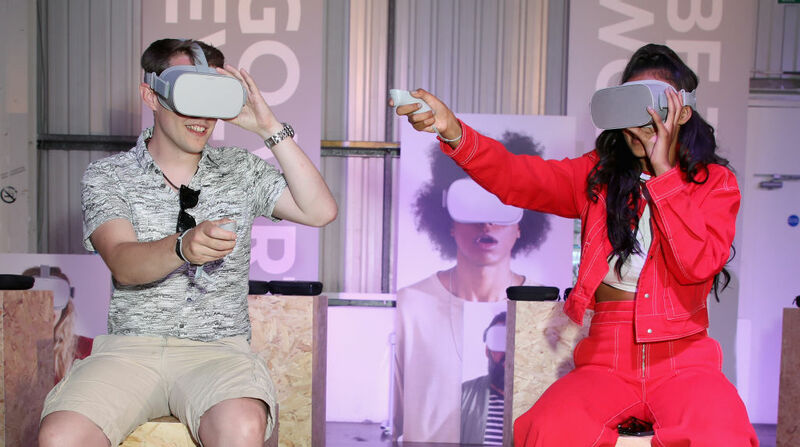 The Oculus Go was pretty much uncontested as far as VR headsets went in 2018. They plan on releasing a more powerful version in 2019 called the Oculus Quest. In the meantime, you can fight zombies and watch video in virtual reality with this. 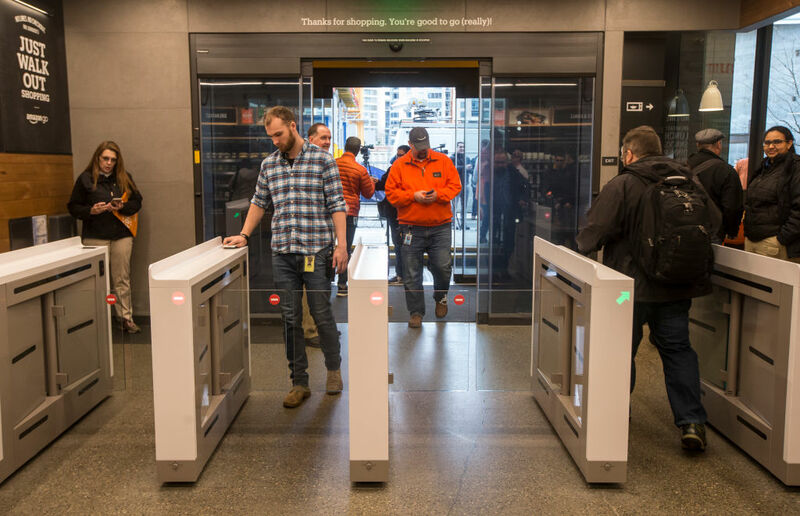 One shopper called the Amazon Go store the “future of grocery shopping.” The first one opened in early 2018 and it’s pretty much the coolest way to shop ever. If you’re wondering how it works, then read on. The store is equipped with cameras and sensors that track items that customers pick up or put back. When you equip that with the specialized Amazon Go app, customers are automatically charged as they walk out of the store. Goodbye checkout lines. Dyson is known for creating appliances that are way ahead of their time. 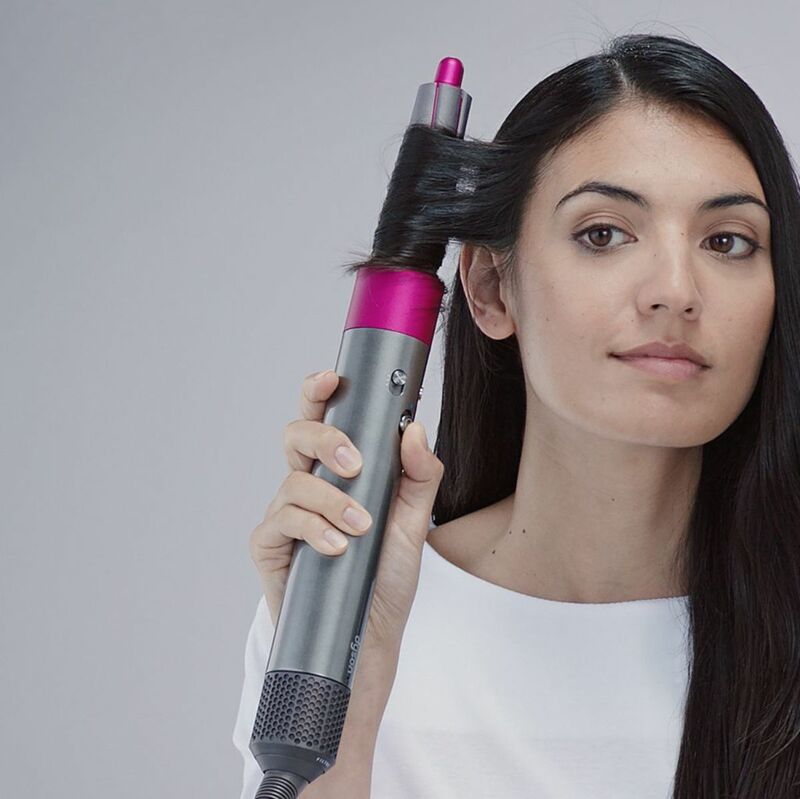 They already had the Supersonic hair dryer, but in 2018 came the Dyson Airwrap. How great does a hair product have be to make this list of upper-echelon technology? For starters, traditional curling irons use heat to do their work, like curling and adding volume. The Airwrap, on the other hand, uses jets of cool air to do the same thing without the risks of damaging your hair that heat brings. This is the Nutale GPS and is one of the most compact and accurate trackers you can get in the world. “Small and powerful, Nutale is a user-friendly and simple solution for real-time positioning so you can keep track of your kids, pets, bikes, luggage – or anything that moves,” says the product’s official website. This device is compatible with Android and iOS with a 30-day battery life. You’ll never lose anything again after purchasing one of these gadgets. You read the headline correctly. 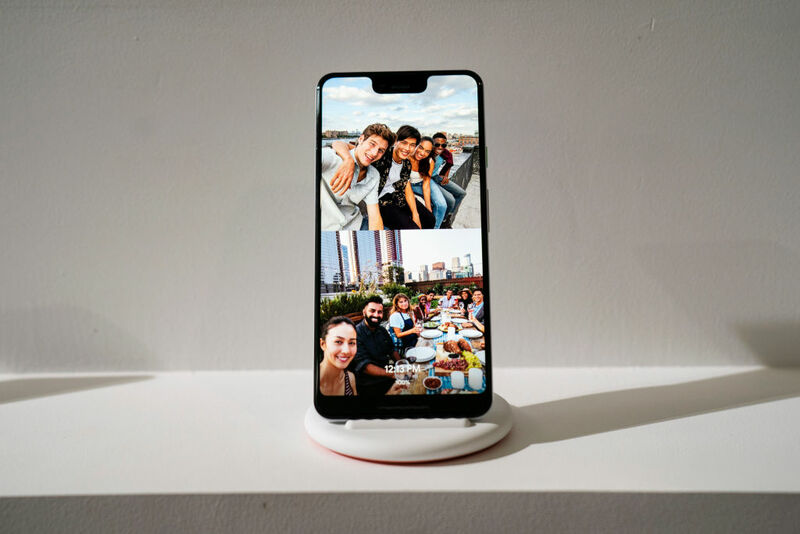 The Google Pixel 3 brings everything you ever needed (and never knew you wanted) right to your handheld device. It was voted the best camera out of all smartphones (because that’s the most important thing on your device these days), and it also comes equipped with Google Duplex. Duplex gives your phone the ability to do things for you such as screen calls with AI and make restaurant reservations. Spam callers have never felt so defeated. Avid Kindle users are sure to appreciate this 2018 release. 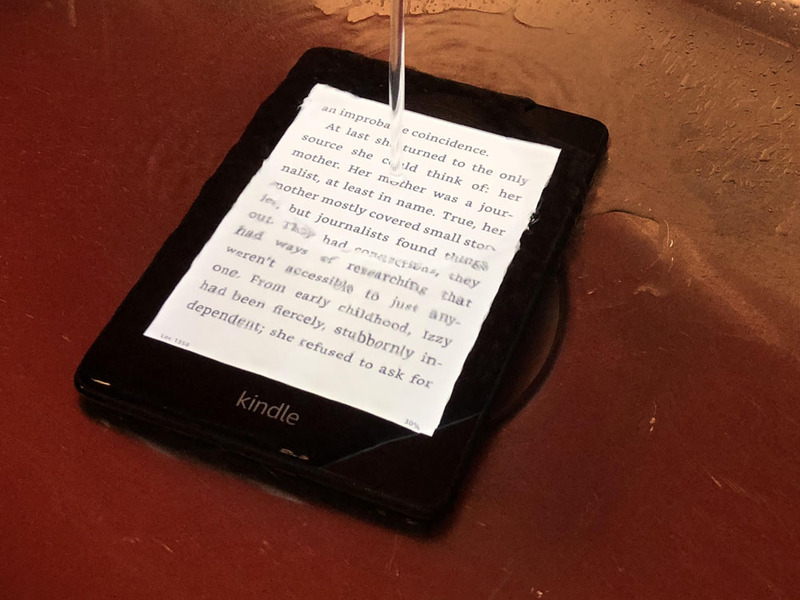 Amazon finally went ahead and gave all the bathtime readers what they want: a waterproof Kindle called the Paperwhite. It has a 10% brighter backlight and comes with a 300-pixel-per-inch display. Amazon also updated the software, allowing for five profiles per device. Audiobook and Kindle-syncing give users the ability to switch between text and audio seamlessly. If you’re lucky, you might be able to find one on sale for a mere $100. As time progresses, tech companies continue to try and give the people portable battery packs that are light and efficient. In the past, if you got one that lasted a great amount of time, it was probably very bulky. Or if one was just the perfect size, it didn’t pack the right amount of power. 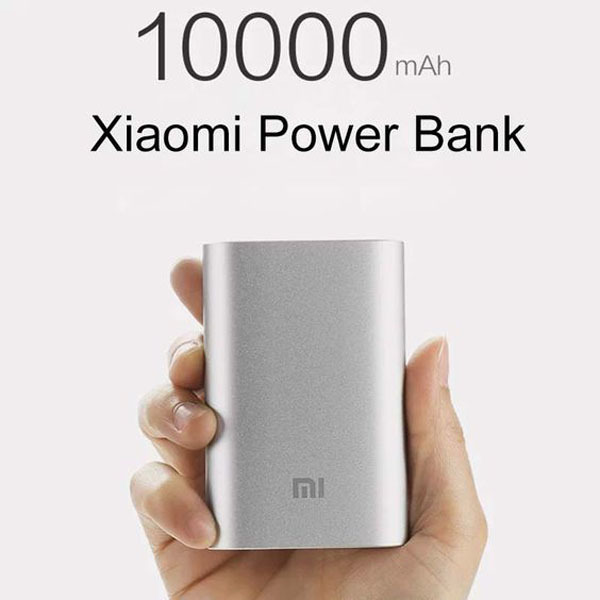 Behold, the Xiaomi Mi Power Bank Pro is here to solve all your issues. For only $30, you can get a slim and attractive battery that fits right in your pocket. It supports fast charging and passthrough charging which means you can charge the battery and your phone at the same time. 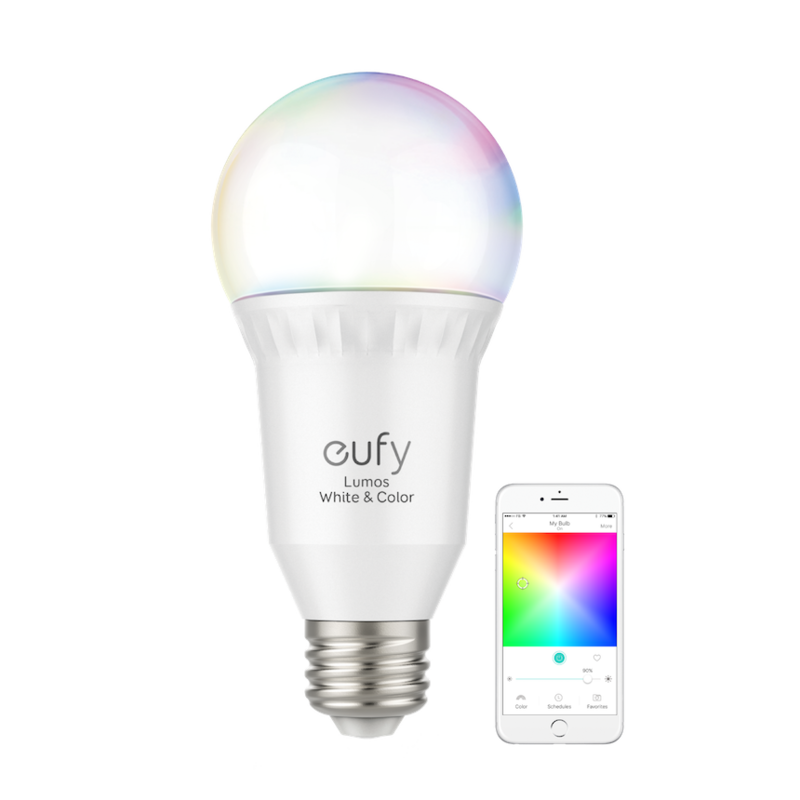 Finally, an easier way to change the color of your light bulb without having to run to Target and purchase several separate colors. Eufy’s Lumos smart bulbs don’t require any hub. All they need is your smart device and a Wi-Fi network. The bulb changes colors with the press of a button. You can select from the many different hues on the app. It also has a variety of white shades. And as if that wasn’t enough, it’s also compatible with Alexa and Google Assistant. 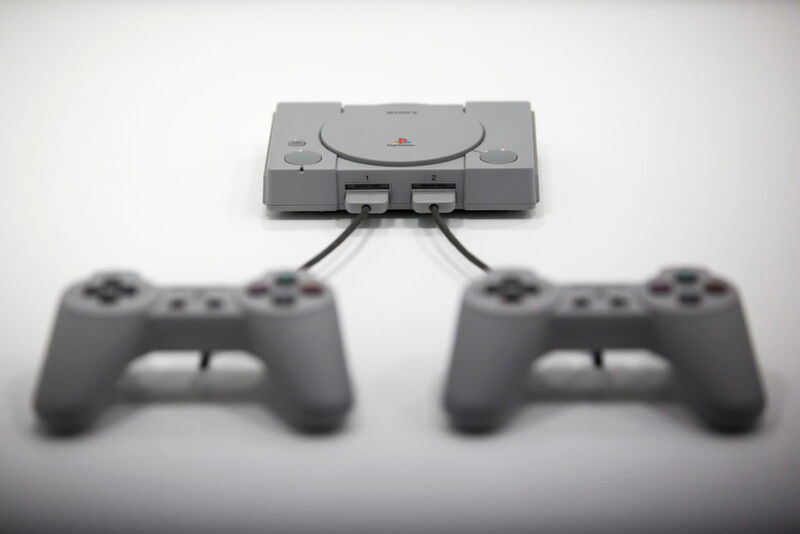 The Sony PlayStation Classic is everything gamers dream of. The classic PlayStation features some of the best games you played back in the ’90s and this system comes with a pretty solid catalog. Sony revamped the graphics on the games, which is surprisingly the weakest part about this 2018 release. It’s a fraction of the size of the original and only costs $99. Since it comes with two controllers, you should be prepared to play two players games all night with a friend. Perhaps smartwatches aren’t for everyone. With so many features and alerts going off, sometimes it can get overwhelming. What if you just want some fitness updates and a few other cool features? Well, that’s where the Fitbit Charge 3 comes into play. 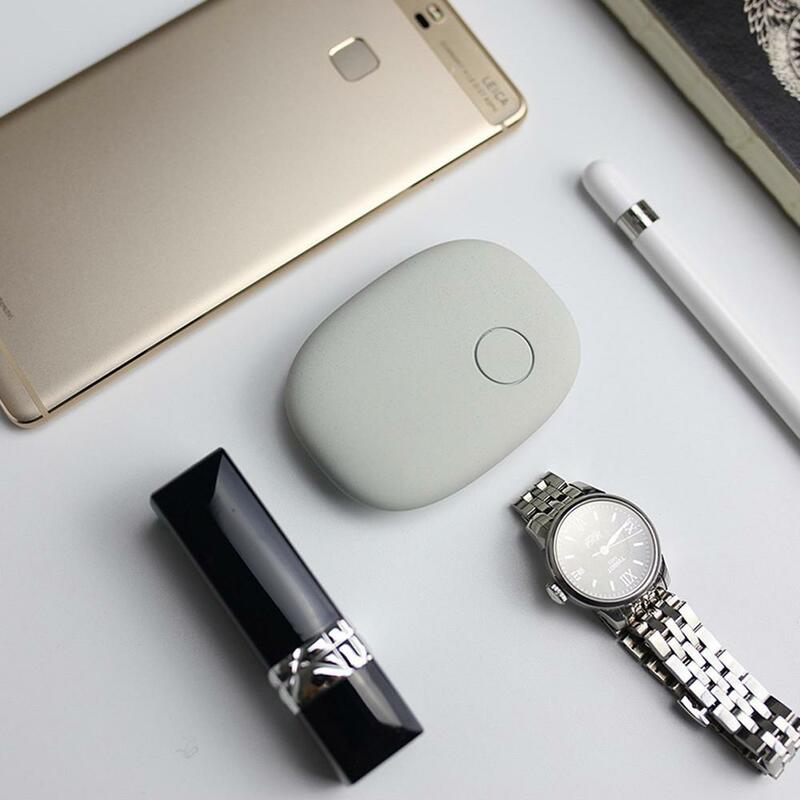 It’s equipped with enough smartwatch features that you aren’t missing out on much, but not so many that you’ll become overwhelmed. 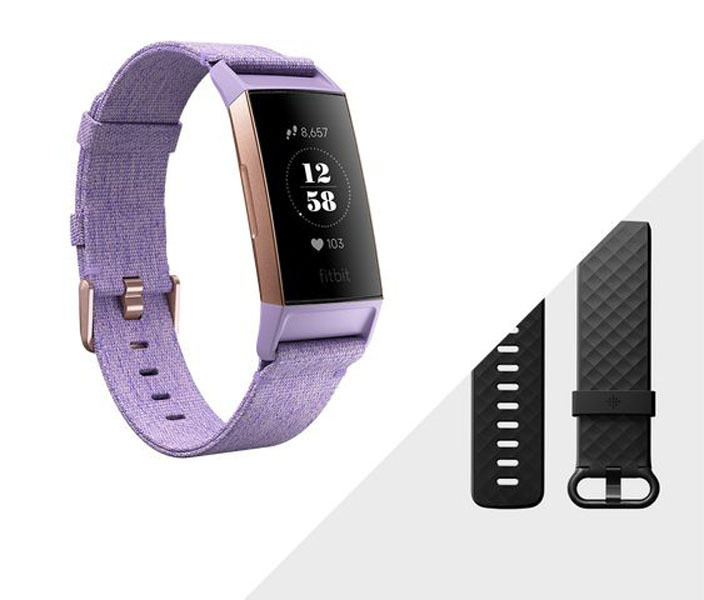 The 2018 Fitbit also has a sleeker design with an easier to use touchscreen. This is the perfect route for all those who exercise. 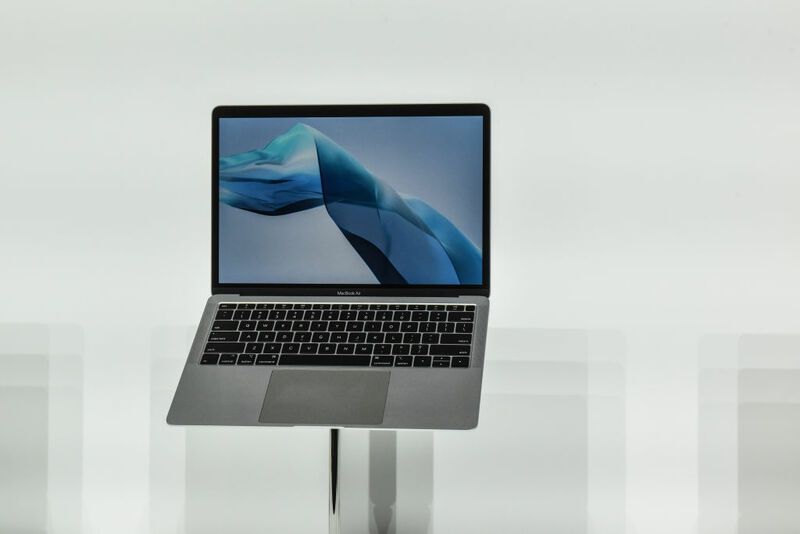 The 2018 Apple Macbook Air is 17% smaller than the previous version. Not only that, but it is lighter and slimmer and comes with a 13.3-inch Retina display, Touch ID, and a Force Touch trackpad. This little guy weighs just 2.75 pounds so be careful not to sit on it by accident. One of its special features is that the laptop has all-day battery life and plays media for 13 hours nonstop. Get one of these while you can. Over the years, GoPro has come across stiff competition, with other companies undercutting their prices. However, what these other tech places lack, GoPro excels in and their Hero7 Black is sensational when it comes to special features. The camera is waterproof and very rugged. It is capable of shooting 4k video at up to 60 frames per second. It comes with stabilization that is the best it’s ever been. 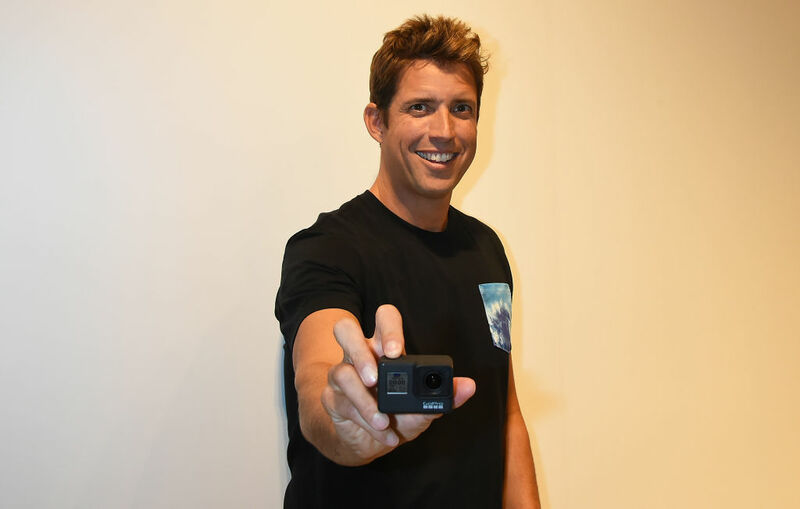 GoPro really focused on making this one easier to use and more social than ever. Pretty soon, we’ll have Rosie the Robot Maid in our homes if technology keeps up this pace. 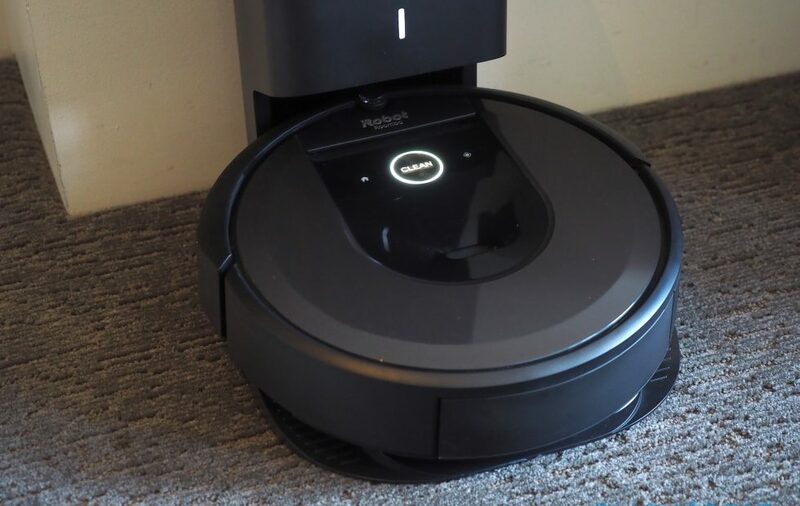 The iRobot Roomba i7+ is the most sophisticated model of robot vacuums to date. And for nearly $1,000 dollars, it is worth every penny. With Alexa and Google Assistant voice control installed, adaptive camera-based navigation, and multi-story mapping, this device cleans better as it gradually learns your home’s layout. It can also empty its own dustbin. If that doesn’t have you sold, then we don’t know what will.